One of the major problems with this design is the rear placement of the fuel tank on the vehicle. This is not a common design these days as there had been a long history of deaths and litigation when rear-mounted fuel tanks exploded in the past. The most famous example of this as our Boston defective vehicle injury lawyers can explain, involved the Ford Pinto. The Ford Pinto was manufactured in the 1970s and featured a rear mounted fuel tank, which was located between the rear axle and the rear bumper. This resulted in deadly crashes where the car would explode killing the occupants just as occurred much more recently with respect to defectively designed Jeep Grand Cherokee and Jeep Liberty models. The reason the lawsuits surrounding the Pinto made such major news, and resulted in a substantial verdict was because of the discovery of what would come to be known as the “Pinto Memo” in which Ford discussed knowing of this issue and did a cost-benefit analysis as to whether it was worth fixing this issue or to essentially dealing with the consequences. This decision resulted in as many as 900 people being burned to death in crashes where the defectively-placed gas tank exploded. For this reason, it is not common for car companies to place fuel tanks in the rear portion of a vehicle if a crash test demonstrates that the fuel tank can rupture. Despite these well-known failures in the past, Chrysler Motors, then a part of the Daimler-Benz Company, decided to disregard these lessons and knowingly manufactured a defective vehicle, or in this case, 1.5 million defective vehicles. 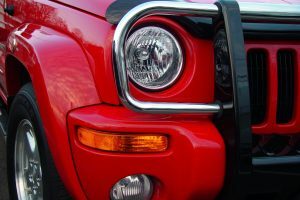 To make matters worse, when NHTSA asked the manufacturer of these defective Jeeps to issue a voluntary recall, the company refused to do so. 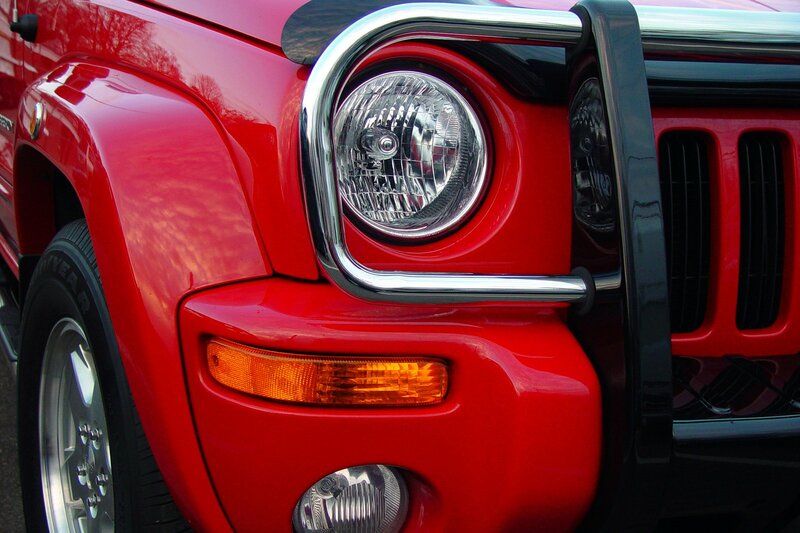 After a great deal of resistance, Chrysler agreed to a voluntary recall of nearly 1.6 million Jeeps featuring a rear-mounted plastic fuel tank not able to withstand a rear impact. However, as this was a voluntary recall, the company had a significant amount of leeway in how the recall would be carried out. One would expect the manufacturer of these defective Jeeps to address the issue on all vehicles to prevent even a single future case of needless personal injury or death due to an exploding fuel tank. This is not what the company proposed to do and said they would offer all customers a free visual inspection of their Jeeps and, if they deemed there to be a risk of a punctured fuel tank, they would make an upgrade to the rear structure of the vehicle. This seemingly optional upgrade to some Jeep owner’s vehicles allegedly designed to make them able to better manage slow speed impacts. The creation of vehicle with an obviously defective gas tank, but also the half-measured approach to remedy some of the issues (only after extreme pressure from NHTSA) will likely be the basis for many future lawsuits involving anyone who was injured or killed in one of these vehicles. The fact that a company would value profits over customer safety should come as no surprise, but making the same serious errors as others is particularly egregious and should not be allowed to go unpunished. While the issues presented in these cases are fairly straightforward, the litigation is quite complex. The best thing you can do if you or a family member was injured in a Jeep due to a gas tank fire is to speak with an experienced products liability attorney in Boston about your actual situation. There are many theories on which such an action can be brought including a violation of the Uniform Commercial Code as adopted in the Commonwealth of Massachusetts, Chapter 93A of the Massachusetts General Laws (M.G.L. ), which is our consumer protection act, and several common law and statutory theories of negligence. You should also understand the car company has a duty of due care not only to the owners of the vehicles, but also to any occupants in the vehicles who may have been harmed in a fire or explosion. It is also quite possibly these cases will be handled in a large class action capacity, so you want to make sure to speak with an experienced class action plaintiff’s attorney as soon as possible as the cases currently in court may affect the outcome of your case. These area all issues you should discuss during a free initial consultation.